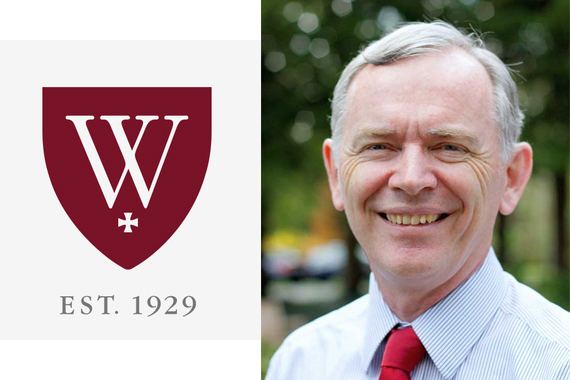 The honorable Reverend Dr. Iain Duguid will speak at Geneva College Chapel and in an evening lecture on Wednesday, March 21. 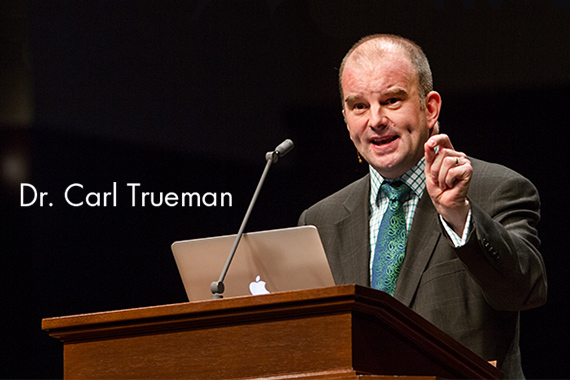 Both events are open to the public. 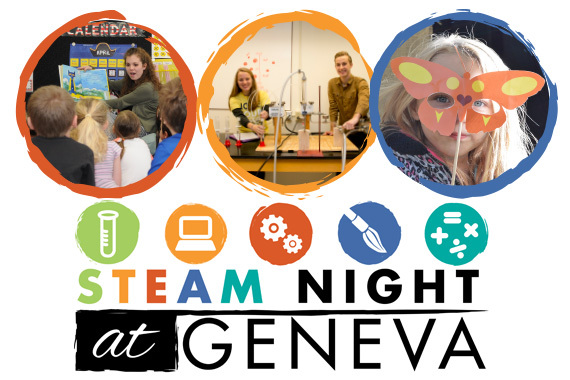 Duguid is the professor of The Old Testament at Westminster Theological Seminary in Montgomery County, PA.
Geneva's Education Department hosts the inaugural STEAM Night event TONIGHT, March 15, from 6 to 7:30 p.m. for children from K-5th grade and their parents to experience demonstrations and participate in activities in science, technology, engineering, the arts and math. 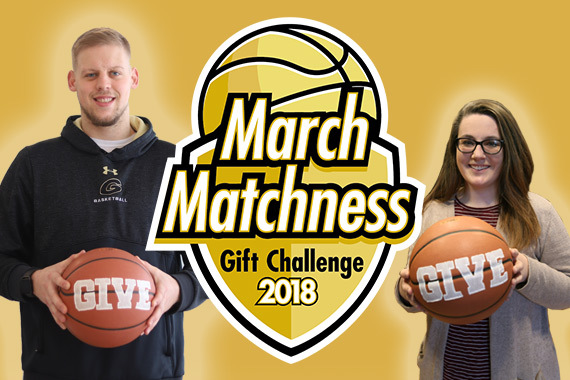 Every monetary gift to the college during March 2018 will be matched, dollar-for-dollar, up to $160,000 during March Matchness thanks to members of Geneva College's Board of Trustees and the Geneva College Advancement Board. 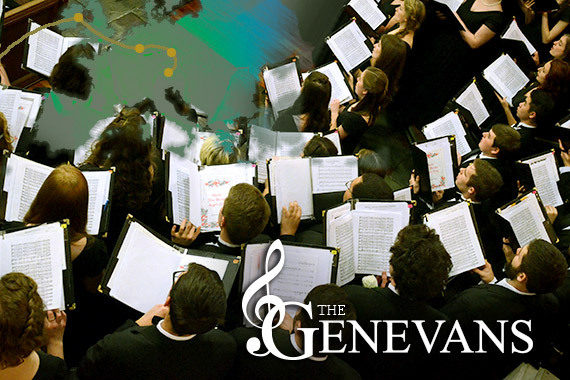 The Genevans, the Geneva College student choir, begin a busy 80th season of concerts and travel with a program entitled “Soli Deo Gloria” at the Reformed Presbyterian Home in Pittsburgh on February 28, 2018. A tour, their spring concert and alumni reunion concert follow in March. 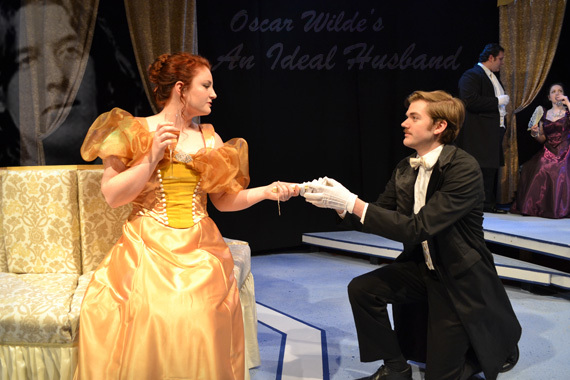 Geneva College Theater will perform An Ideal Husband, by Oscar Wilde, as their spring 2018 production with eight performances are scheduled at the Bagpiper Theater on February 15-17 and February 22-24. 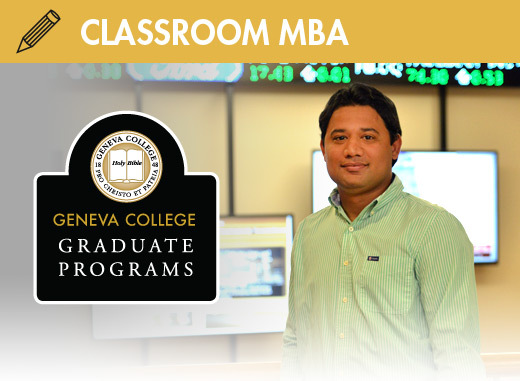 Geneva College announces a $5,000 award, thanks to business professor Dr. Gary VanderPlaats. 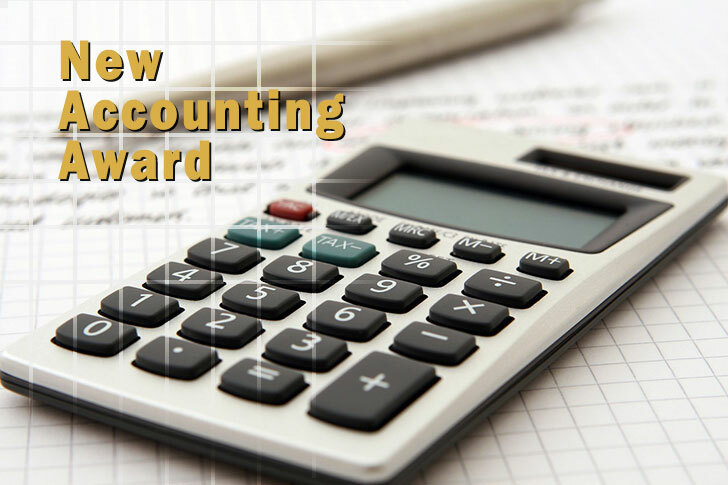 The award is for accounting graduates who qualify for the Elijah Watt Sells Award based on outstanding performance on the Uniform CPA Examination. 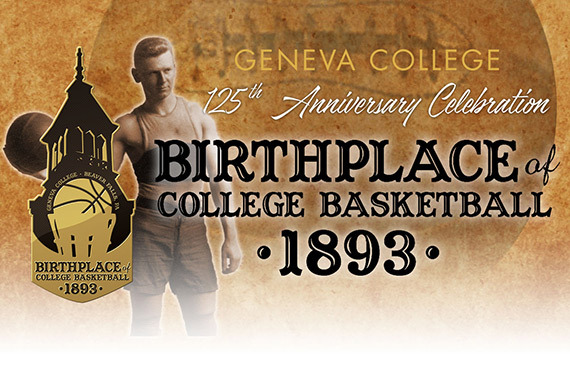 On Saturday, February 10, Geneva College, the Birthplace of College Basketball, held a ceremony to mark the 125th anniversary of the first-ever collegiate basketball game in 1893. 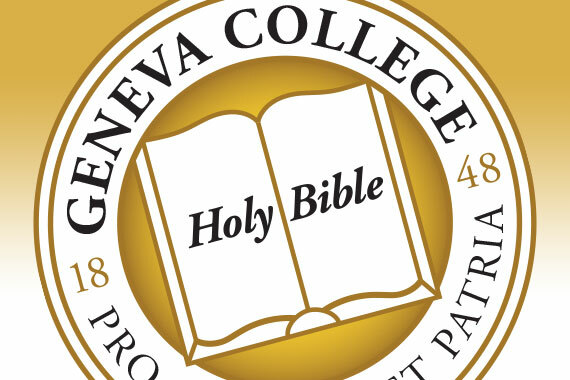 Geneva College is proud to present the Dean’s List for the traditional undergraduate fall 2017 semester. 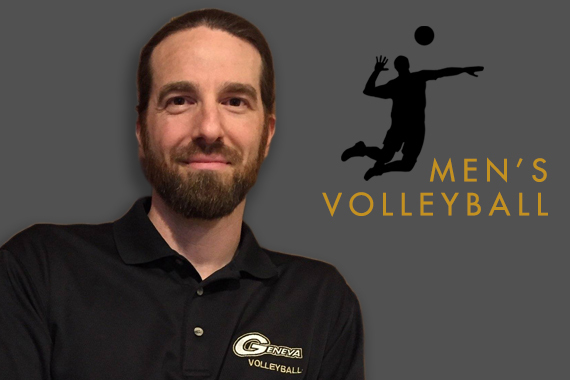 Geneva College has chosen Curt Conser to be head coach for the newly established men’s volleyball program, Conser helped coach the Geneva women’s volleyball team from 2000 to 2016.